The Dickies Highway Safety Waistcoat meets EN471 class 2 level 2 safety standards. This waistcoat is suitable for professional use, but is also ideal to stow in the back of the car for emergencies. Features twin 5cm hi-vis strips around the body and one on each shoulder. Convenient Velcro front fastening. Main fabric is a 120gsm knitted polyester tricot. 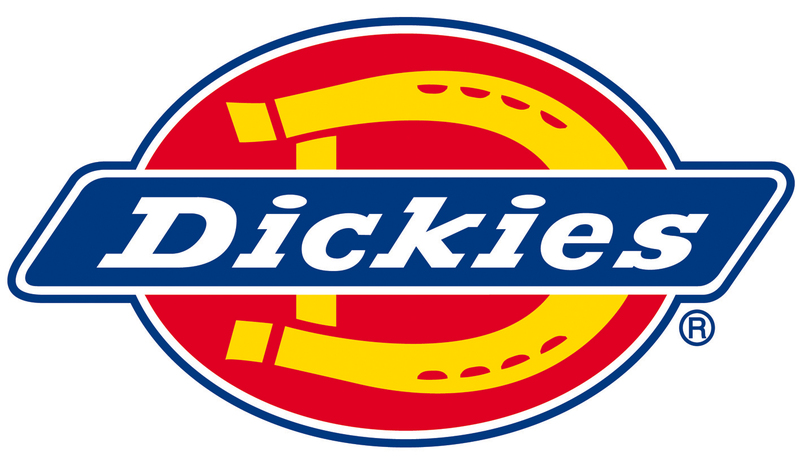 The Dickies Highway Safety Waistcoat is also available in yellow - see SA22010.